Legs are shipped unattached. Minimal assembly required. 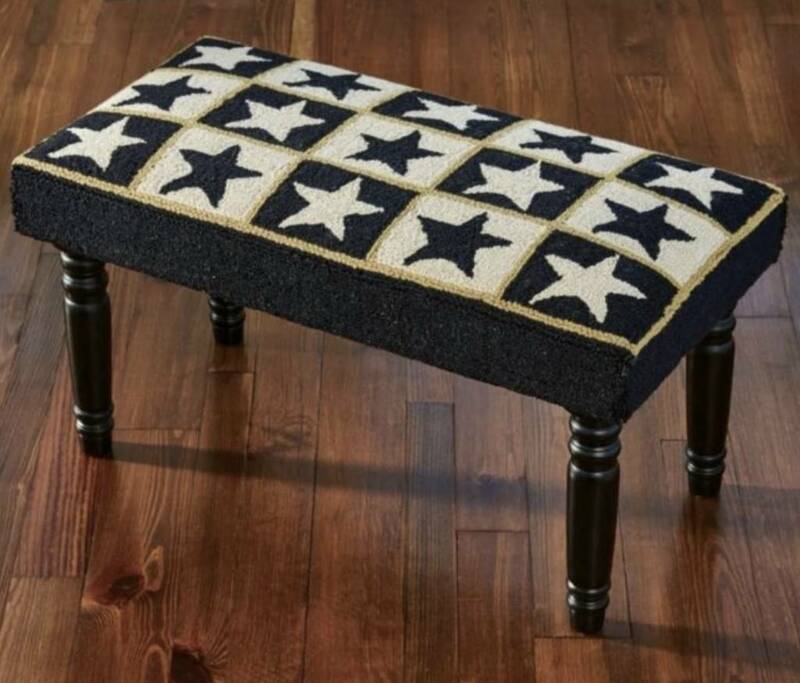 Thank you for choosing to shop with us and considering the Black Star Hooked Bench! 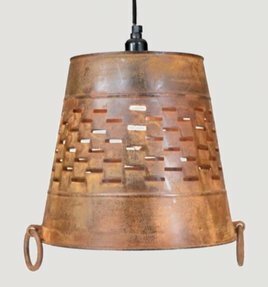 The Large Bucket Pendant Lamp will bring a rustic glow to any room that needs a touch of farmhouse style in your home. 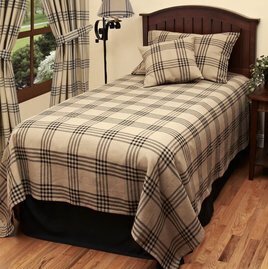 Perfect over your favorite chair or a table.